Located in Stillwater, this DIY studio is proving its promise. 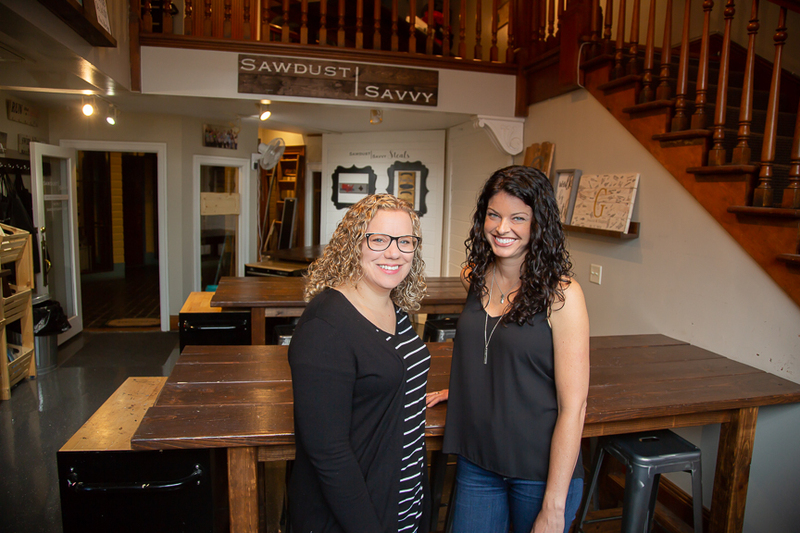 Sawdust Savvy, located in Stillwater, is one of the most promising DIY studios in the metro. 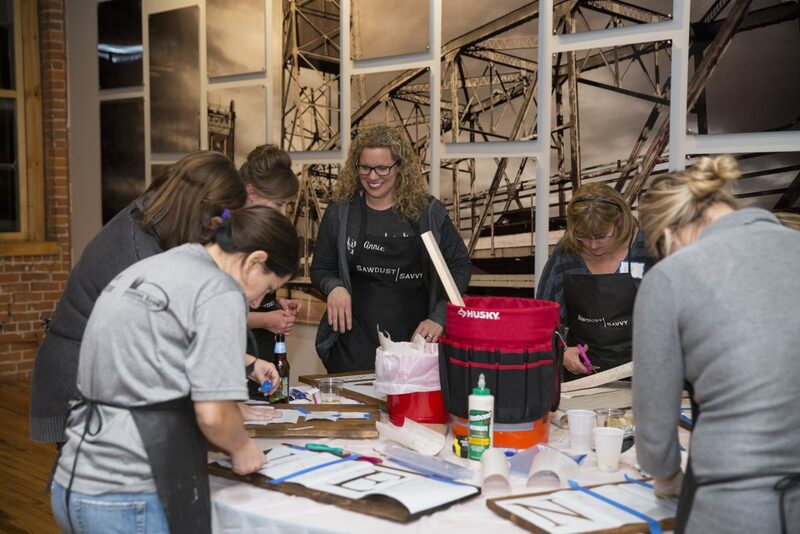 To prove it, they offer a number of workshops where participants can complete 22 different projects—including wood signs, decorative boxes, serving/decorative trays, photo ledges, blanket ladders, shelves, and even a custom farmhouse table for your kitchen or dining room. This week, we spoke with co-owner Lindsay Kohn (with Annie Dahl as her artsy, DIY counterpart) on common misconceptions, her favorite projects, and more. 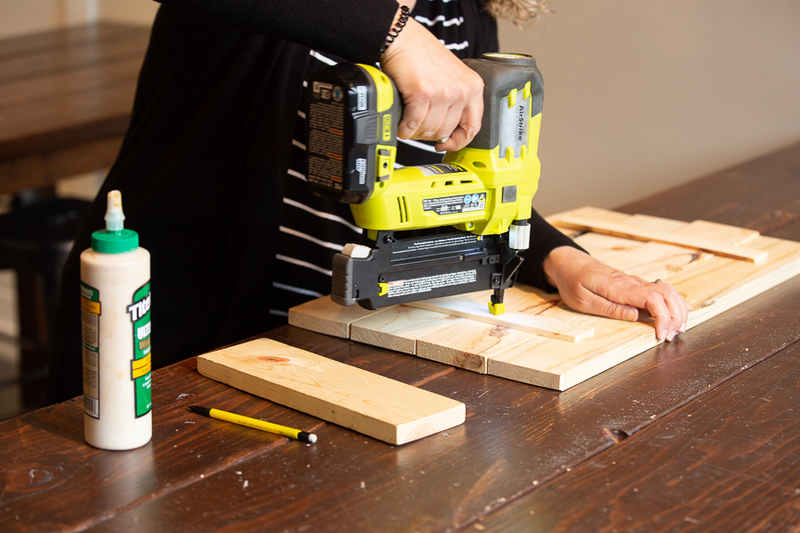 What do you think is the biggest misconception people have about DIY? Why do you think DIY has become so popular in recent years? What do you see the future of it being? Where do you find inspiration for your projects? Of your own personal projects, which has been your favorite and why? 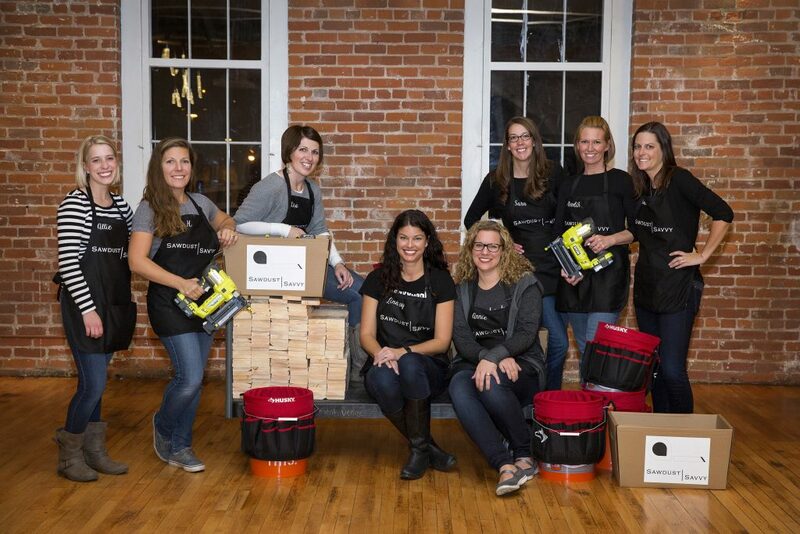 To you, what is the most rewarding aspect of DIY?